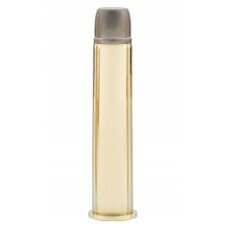 Hard Cast lead bullets are used in both handgun and lever action loads. This hard hitting, straight penetrating design is required for large and dangerous thick-skinned game. 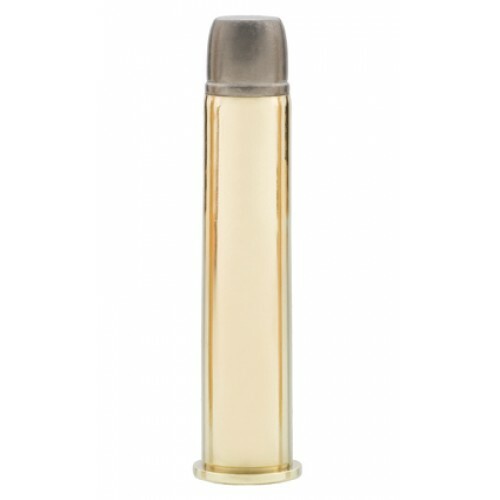 This bullet will retain nearly 100% of its weight retention. Not Loaded to SAAMI Specifications. Please see our FAQ.